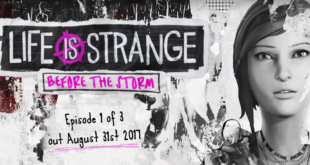 Life is Strange: Before the Storm﻿ takes place three years before the events of the original game in Arcadia Bay. 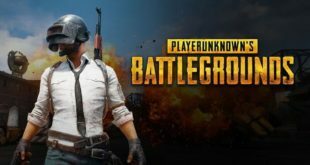 Playerunknown's Battleground is headed to the Xbox One. 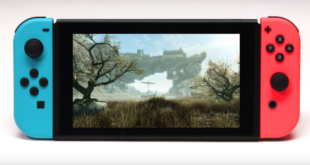 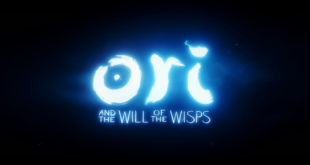 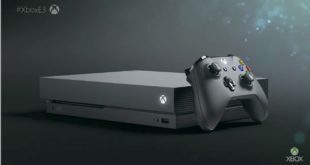 Microsoft is bringing back Ori in a brand new adventure with "Ori the Will of the Wisps"
Microsoft has unveiled their newest console. 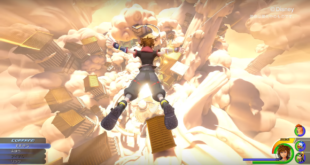 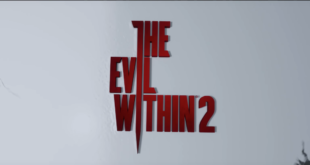 "Sora, are you finally going to call upon the darkness?" 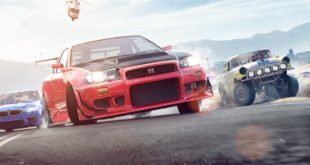 Need for Speed Payback shows off a Highway Heist in brand new gameplay footage out of EA Play at E3 2017.